The disciple's journey is a life-long pursuit of learning to love and follow Jesus. Connect to a Group this Fall and discover your next step. We have groups for all ages and life-stages. Finding your place in a group is easy. Join us at GroupLink where you will make friends, talk through a simple study, and be encouraged to take your next step. Groups are also available for babies, kids, and students at both locations. 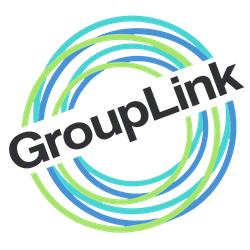 GroupLink meets on Wednesdays from 6:30 PM to 8:00 PM at Parkway Victoria and at the Safety Council of the Texas MidCoast in Port Lavaca. 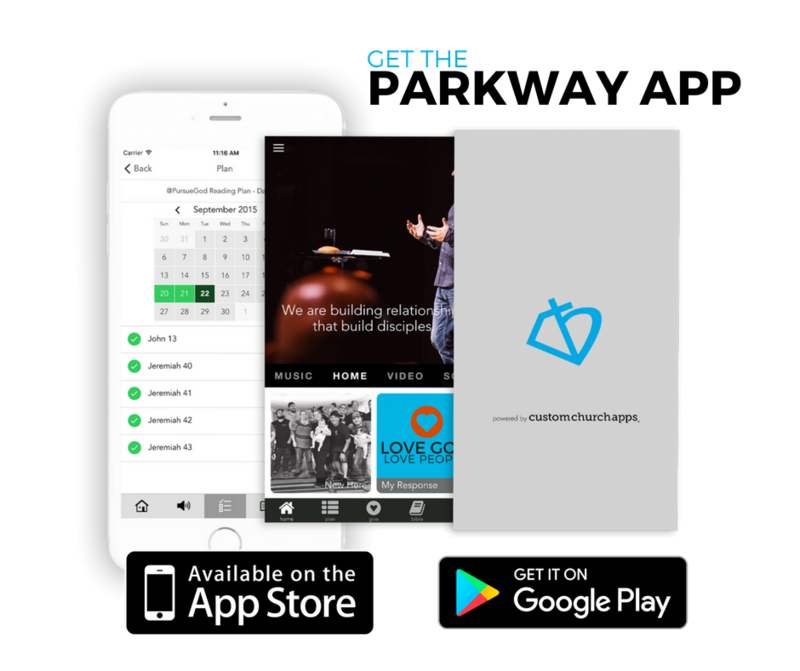 Easily access the Path to Discipleship Resources on the go with the Parkway App or with your group by adding our Roku Channel. 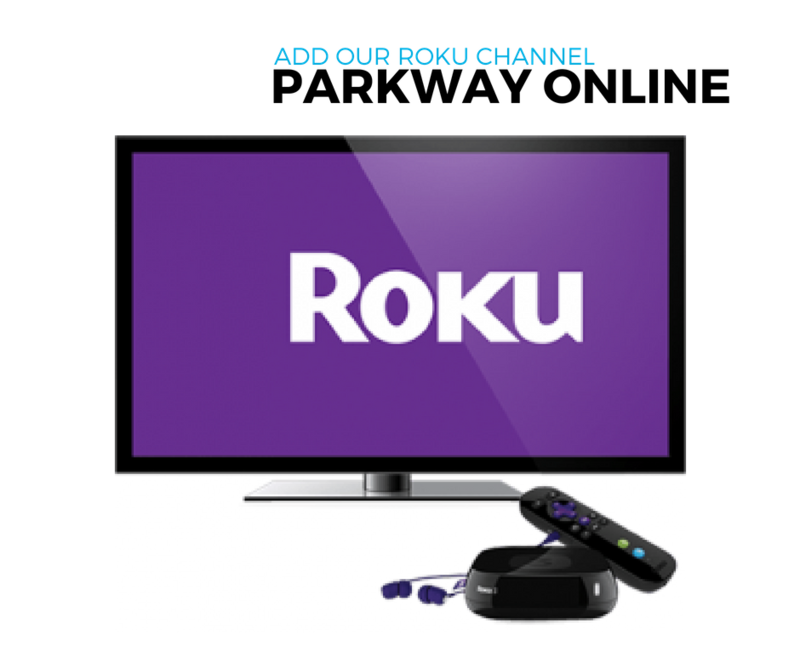 Need a Roku to use for your group? Contact . Listen in to Pastor Mike's vision for our leaders.